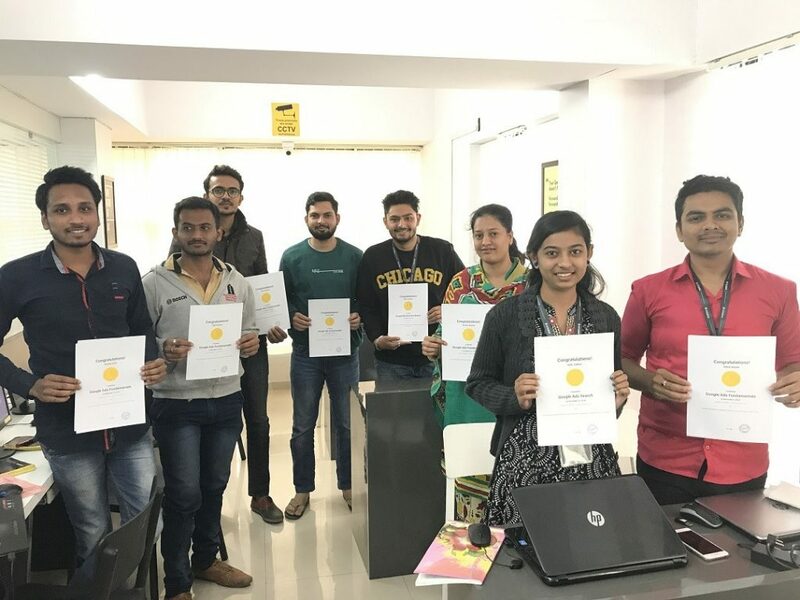 Looking for the Best Digital Marketing Institute in Nashik? Then don’t worry! This blog may help you to select the best choice available in Nashik for you. Keep on reading! We all have heard a lot of buzz about digital marketing and increasing opportunities this field has to offer. Also, this has made a lot of us curious about finding a good institute, which can help us enter as professionals in this field. And surely, it is going to be one of the most demanding career options in the coming days for the young generation. If you are someone planning to make a career in Digital Marketing or shifting their career to Digital Marketing then you should go for it. Whenever you plan to join a course or Institute you should definitely spend a good amount of time on research regarding the same. As an Indian, we have a habit of verifying everything to a deeper level regarding any product, service, course or institute if we are paying money for it. In case you don’t go with the right choice for you, then it will impact your learning experience and also you will lose your hard earned money in the wrong place. 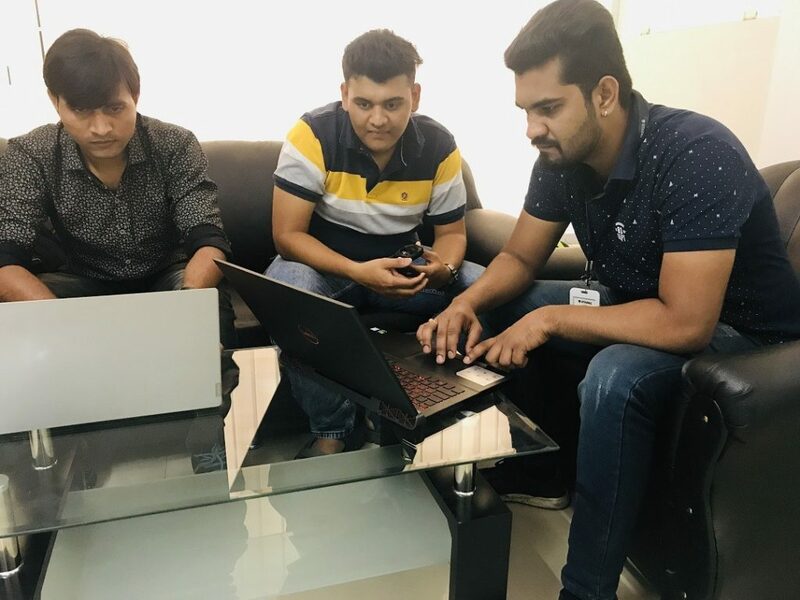 This article will help you to figure out which parameters you should keep in your mind if you are looking for the Best Digital Marketing Institute in Nashik. 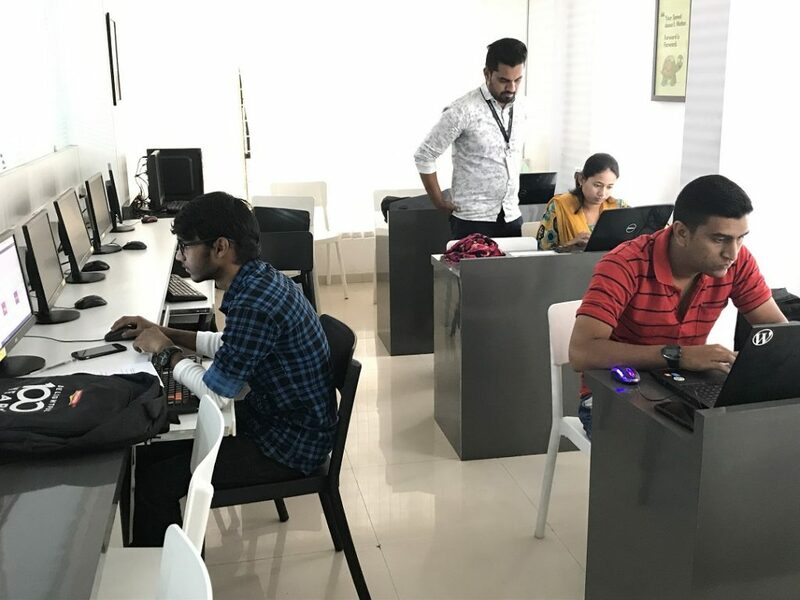 As I am working as a Digital Marketer, if you ask for my suggestion then I will suggest that you should definitely give a visit to Staenz Academy in Nashik. According to me, Staenz Academy is one of the best places to learn Digital Marketing in Nashik. There are many things that need to be validated and verified before you finalize the best option for you. 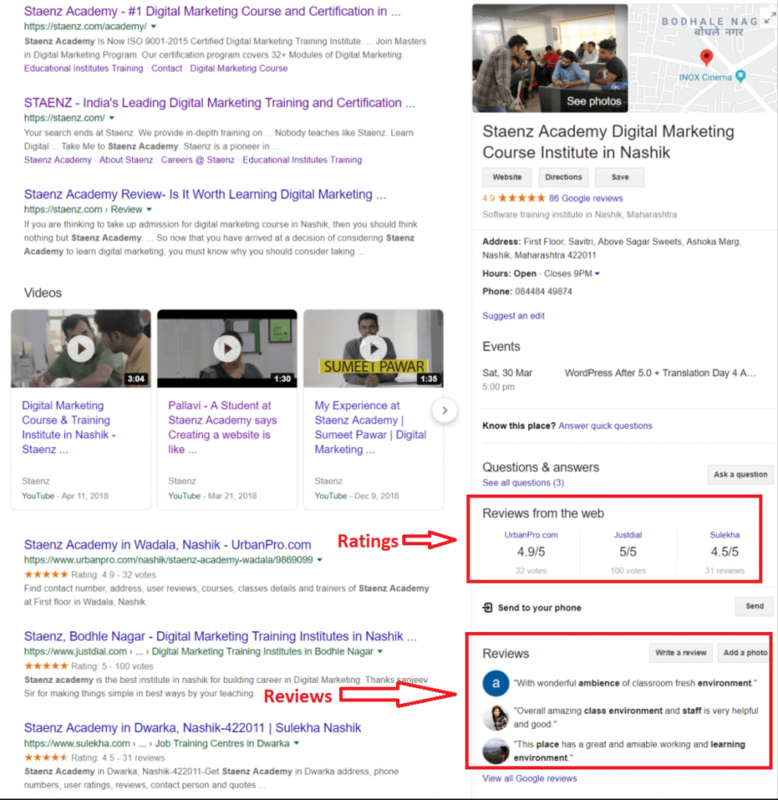 One of the major reason that attracts me to Staenz Academy is that if you search for “Digital Marketing Course in Nashik” on Google then you will find that Staenz Academy comes as the first option. At Staenz Academy, they teach 32+ Modules i.e. topics that cover all aspects of Digital Marketing and help you to gain professional Digital Marketing skills. Once you complete all the modules you are ready to get out in the Digital Market. Now it is your choice whether you want to go for Job, do Freelancing or Business. Staenz Academy helps you to grab more than 16+ digital marketing certificates that you can showcase in your resume or any interview process. These certificates give you the authenticity that you have the knowledge regarding Digital Marketing and you understand how it works. Some of these certificates are from tech giants like Google, Hubspot, etc which add a great value to your resume. They also provide one Staenz Academy certificate once you complete your course and clear the Staenz Exam. The trainers who teach at Staenz Academy have a good command over the Digital Marketing field and are always updated with the new changes that are coming up in the field. They prefer not explaining you solely theoretical terms, but help you with a practical approach about the subject. After every session, you are given with some assignments that you are expected to be practiced by you. This helps the trainer to trace your understanding. Testimonials are one the best and simplest way to know what people or students think about the institute. You can check out the reviews for Staenz Academy on every platform possible and you will get your answer. Staenz Academy has one of the most well-equipped classrooms with Television to project instructor’s screen and high-speed internet connection. They provide you with desktop computers in the classroom if you are not having computer systems with you. 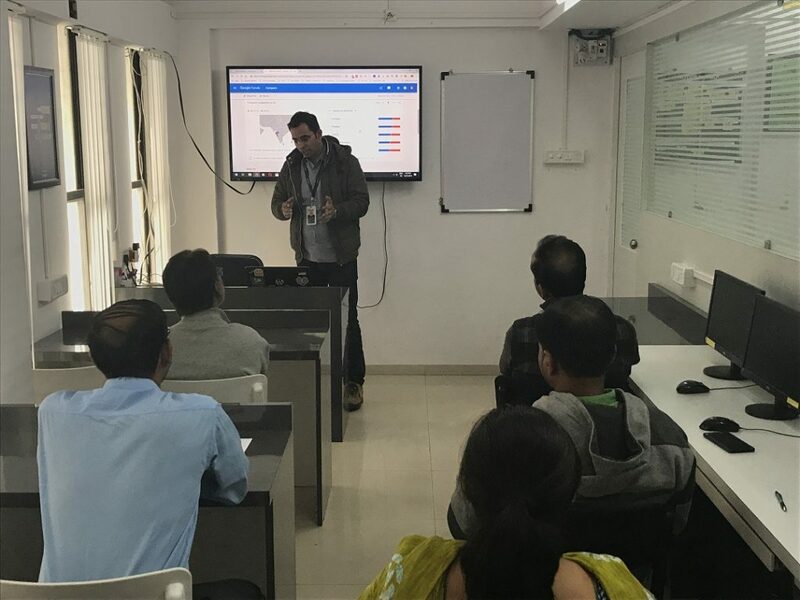 They also have limited seats per batch so that the trainer can give attention to each and every student attending that session. 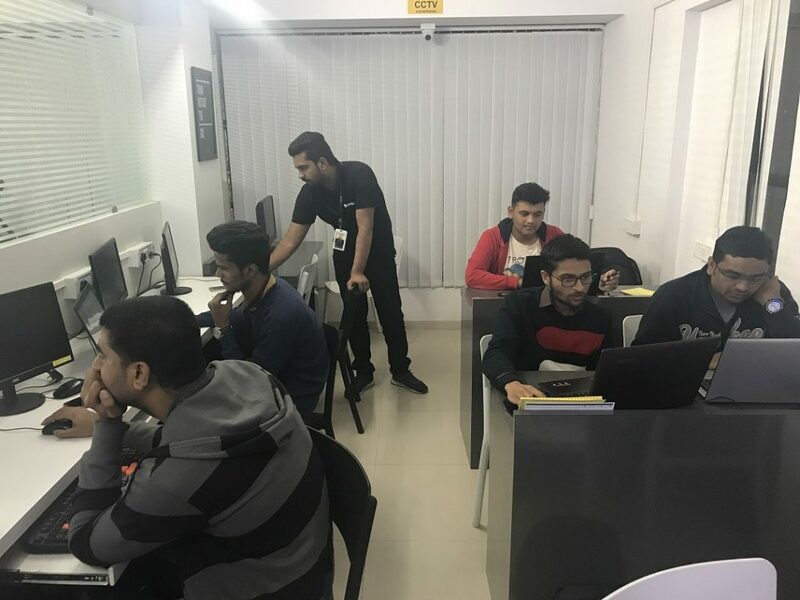 One the most amazing part that makes Staenz Academy one of the Best Digital Marketing Institute in Nashik that they provide Student Assistance to each and every student who joins Staenz Academy. Student Assistance in one of the key feature of Staenz Academy. This helps you to smooth down your learning process. 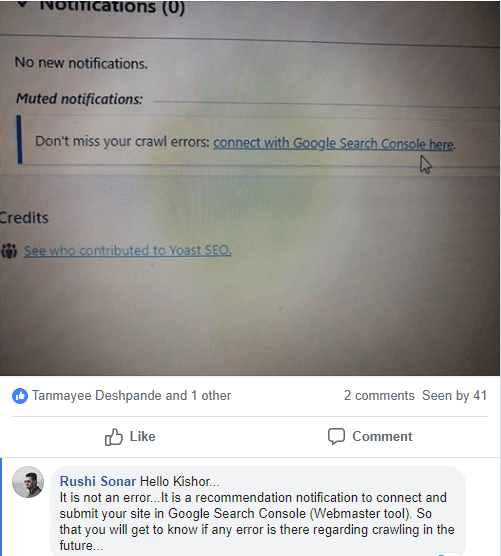 They also provide you assistance after your course is completed in case you are facing any issue with your website or Digital Marketing project. There is also a private Facebook group which only for the Staenz Academy Students where you can put your queries and other students or Staenz Team is there to help you. Scientifically it is proven that when you write down some something that you learn, you remember the thing you learn for a longer time period. The same concept is followed by the Staenz Academy Team. They ask you to give a written exam for that module after it is completed in the class. These exams consist of both theoretical as well as practical questions which help trainers to test you from every aspect. These written exams help you to track your progress and if you face any problem in that module then you can clear your doubt with the help of trainers. And you can even ask the Trainer to re-teach any topic if you are facing any issue. Once you have completed with your Digital Marketing Course you can also get a chance of getting paid or free Internship depending on the requirement of the company. If you are someone who is looking for a job, then you are also allowed to appear for Staenz Campus placements and grab your dream job. In case paying fees for the Digital Marketing Course at one time looks big hurdle for you then Staenz Academy has a solution for you. Staenz Academy allows you to pay the course fee in installments and make the process easy for you. They accept all types of payment modes whichever you are comfortable with. Another best part about Staenz Academy is they provide you with a free digital marketing demo session that helps you to get an overview of the course, modules you are going to learn and clear all your doubt before paying anything to them. This also allows you to understand the teaching methods at the academy and if you are comfortable with the atmosphere. Planning to learn Digital Marketing at Staenz? Give a quick call at +91 8448449874 to attend a Free Demo Session and clear all your doubts. Also, if you have any queries or doubts, you can write me in the comment section. Wish you all the very best for your expedition!